Cleveland Codes is a full-time, 16-week IT Fast Track Program in Cleveland, OH. If you are passionate about problem-solving, creative thinking, creating new apps, and building websites then Cleveland Codes Tri-C Software Developers Academy at Cuyahoga Community College is for you. This fully immersive program teaches students C# within the .NET framework and gives the opportunity to take the Microsoft Development Fundamentals Exam 98-361 to receive Microsoft Technology Associate certification. After successful completion of the program, students are extended a chance to complete a 12-week full-time, paid internship. As a current student, I can honestly say this is a great program. 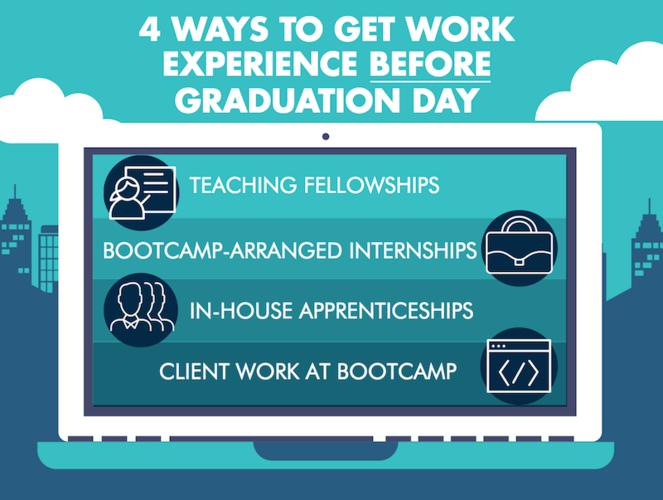 It's longer than most bootcamps (16 weeks), has a lot of hands on exercises and feedback, a great instructor, supportive staff, and great connections to industry professionals for interviews, internships and jobs. My only complaints are that the course could use more structure and that we should have access to books and laptops from day 1. They did not give us these until after week 4. That made it hard for some who don't have computers or resources at home. Overall, highly recommended for anyone interested in being a .NET developer. An email with these details has been sent to Cleveland Codes. You've already applied to this scholarship with Cleveland Codes.